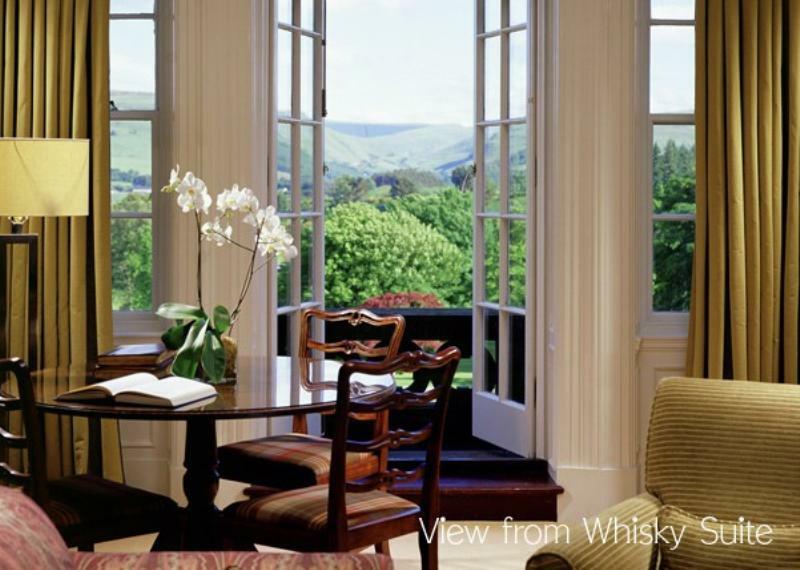 Gleneagles, the world's most famous golfing hotel, is a lavish mansion designed in the style of a French château and set in 850 acres of grounds landscaped by Capability Brown. It's famous enough to play host to international political summits and premier sporting events, while remaining home to Scotland's only 2-star Michelin dining room. 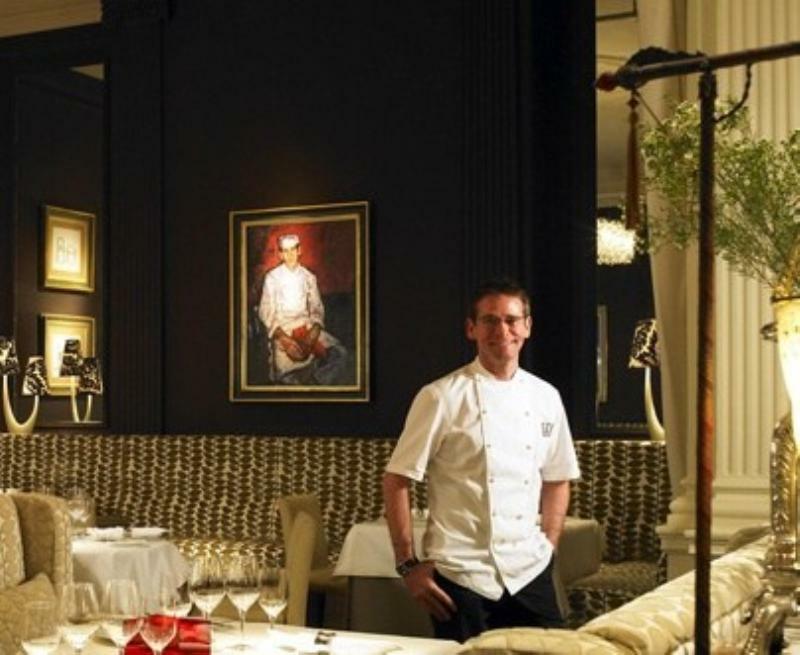 Andrew Fairlie's restaurant operates as a separate business within the hotel. As a statement of intent, dinner menus are presented in the form of a booklet, and the kitchen makes unashamed use of just about every luxury ingredient you could think of. The inventory of dishes is as Gallic as a twenty-first century Marseillaise (not surprising since Fairlie learned his craft under French master Michel Guérard). The kitchen's larder is stocked with Scottish produce as well as specialities from Rungis Market in Paris. 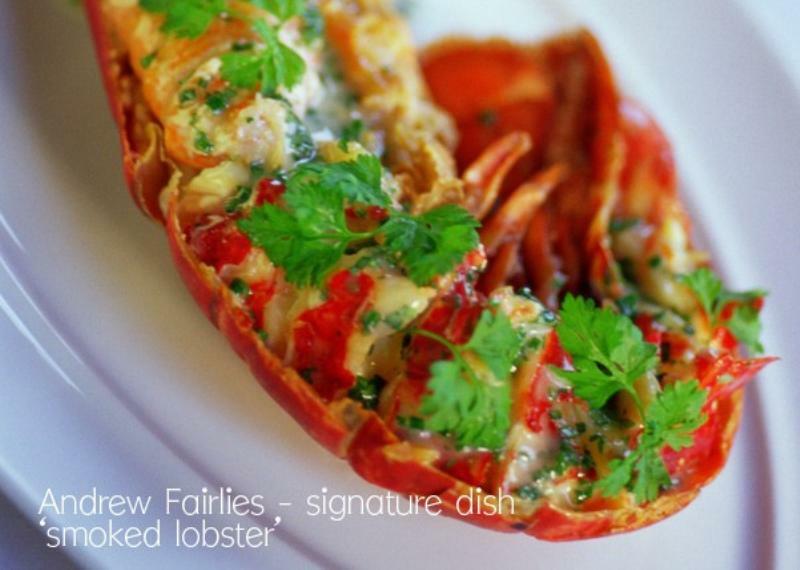 Smoked lobster – cured over old whisky barrels for 12 hours then served with warm lime and butter sauce – is a signature dish. Elsewhere, look out for Anjou squab, which might be roasted and served with black truffle gnocchi or 'twice-cooked' and accompanied by kohlrabi ravioli. Dish descriptions are brief and to-the-point (no ponderous litanies of components here): cinnamon-roasted sweetbreads, braised baby gem; braised oxtail Rossini, pommes purée; gingerbread soufflé, roast pear, and so on.